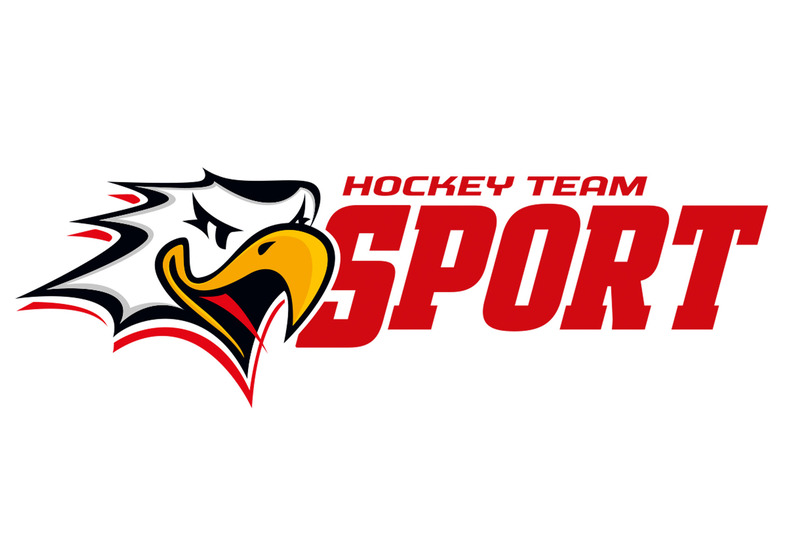 Escarmat and ice hockey team Vaasan Sport have signed a contract to continue their close cooperation. The contract makes Escarmat one of Sport’s main partners in the following season. Escarmat has been Vaasan Sport’s partner ever since the season 1994–1995. Sport’s Juho Autio finds such long-term partnership to be particularly valuable for the team. The new contract will, among other things, make both Sport goalkeepers Escarmat’s Players of Choice , and the company’s logo will appear on their jerseys. Moreover, a large Escarmat logo is to appear on the media wall at Sport’s home arena. In addition to visibility, Escarmat will receive several season tickets that can be used by its personnel and partners. Last but not least, both Players of Choice are to visit the company during the season 2018–2019.